Mobai “couple version” bicycle takes you to a different Tanabata Festival. If the world population is more than 6 billion and the life is 29,200 days (calculated according to the life expectancy of 80 years old), then the probability of two strangers meeting is 0.00487, and the probability of love is 0.000049. On the seventh anniversary of Valentine’s Day, in this most romantic festival, “Qi Xi Festival” has become an important node for brand marketing. Whether it is the property market, the catering industry, or the Mobai “couple version” bicycle industry, everyone is preparing for the Tanabata marketing. Recently, Moby has long smelled the “Star Festival”, so Moby and the Disney store specially customized “Mickey” and “Mini” couple bicycles. These two cars can be said to be specially designed for couples, which is a surprise for couples on Valentine’s Day. I am tired of eating Chinese food, watching movies, and sending roses to the Chinese Tanabata Festival. Imagine riding on the street side by side and laughing at the wind. What a romantic and beautiful scene. 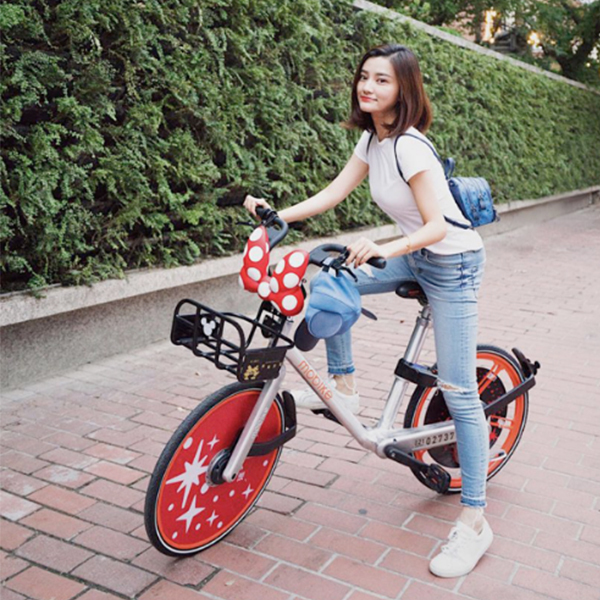 It is understood that the body is exclusively designed by Disney designers, and is specially painted on the basis of the two models of the Mobai “couple version” bicycle classic version and the light riding version. 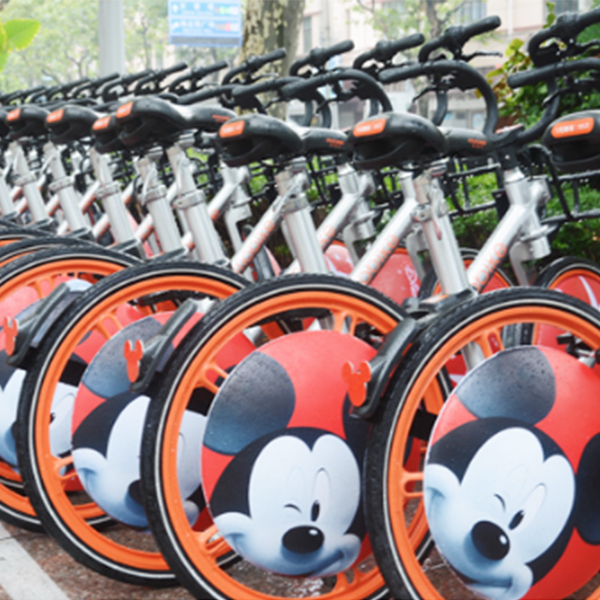 In addition to offline limited edition bicycles, the icon of the vehicle in the Mobike App in several cities in East China has also become the head of Mickey Minnie. And “Mini Car” is tailor-made for female users, and the big bow of the front of the car is elegant and cute, and it has become the most “high-value” partner of the city street shooting.